Last month at the National Retail Federation’s Big Show, it was obvious that technology and the customer experience were the focus. It’s not just about having the most cutting edge tech, it’s how retailers use that technology to build customer loyalty and create a positive image for their business in an increasingly competitive market. We are at the point that if retailers do not make a concerted effort to use technology to improve customer service, they are going to find themselves left behind. 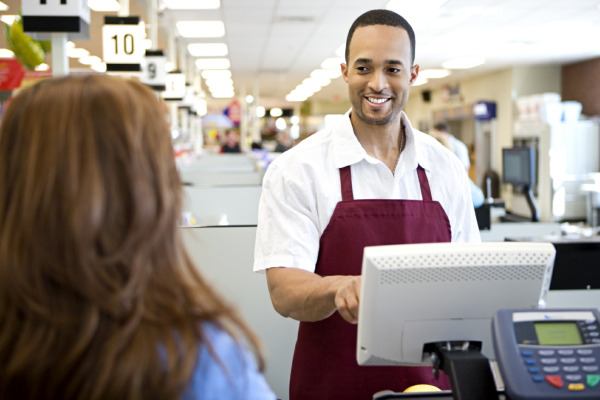 A recent report by the NRF Foundation and advisory firm KPMG stated that in a survey of 318 retail executives, 75% said that improving customer service would be a priority, up 56% from 2010. That same survey indicated that 74% of retail executives plan to increase customer insight and data gathering initiatives in response to significant changes in shopping behaviors. Anyone who stopped by the Irisys booth at NRF could plainly see the findings of the NRF Foundation survey in action and how retailers plan to utilize technology to drive these initiatives. The booth was buzzing with conversation on how discrete infrared thermal imaging solutions can improve customer service while optimizing labor costs and increasing sales. As we move forward in 2011, retailers must focus on positive customer experiences and technology-based data as the catalysts for success.